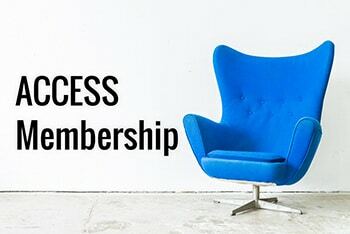 The ACCESS Membership package provides Access to over 700 organisations advertising well over 1000 individual board vacancies each year. 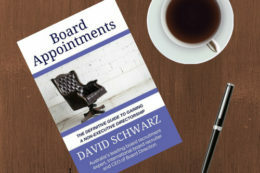 We advertise Australia's largest list of board opportunities just for our members. 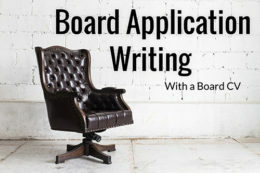 We have your next board role. 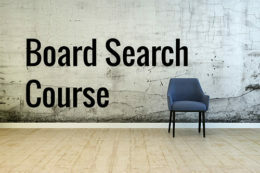 Don't have time or don't know where to find board opportunities? You are not alone. 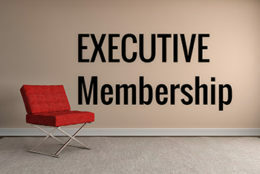 The ACCESS package provides our members access to the thousands of board vacancies we advertise each year. 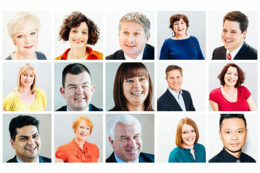 Since inception we have advertised close to 10,000 individual board opportunities resulting in thousands of board appointments. 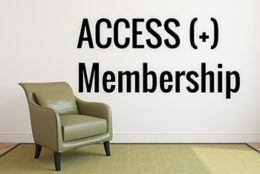 The total value of this membership package is $699 - but as an ACCESS MEMBER you pay just $449! 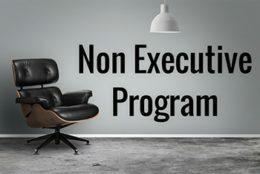 Does what we offer work? You bet. We could not have gained or maintained this level of support if what we did didn’t work. 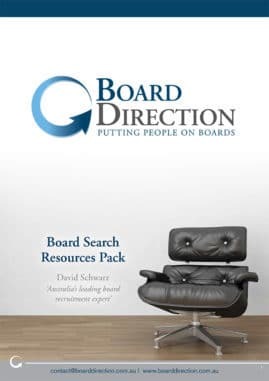 Board Direction is Australia's leading and largest advertiser of board vacancies. 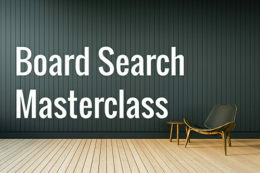 We have worked with over 1,500 clients, almost 10,000 advertisers and over 40,000 individuals receive our weekly board search advice newsletters and board vacancy alerts. Join today and get exclusive access to thousands of personally sourced board vacancies across Australia.